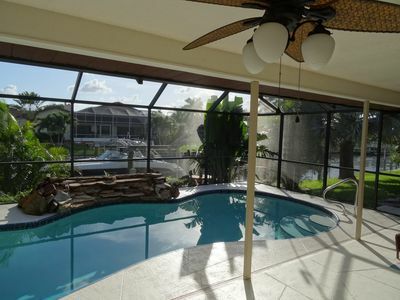 This condo is a relaxing hideaway. 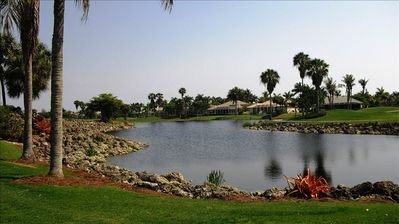 It is located at the beautiful Lexington Country Club, a prestigious 24 hour gated community with outstanding amenities. 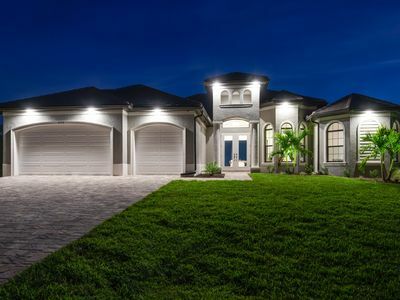 The Country Club provides several pool locations, 18-hole championship golf course, 12 lighted tennis courts, biking and walking trails, library, bocce ball courts, state of the art fitness center, business center, club house and tiki bar. 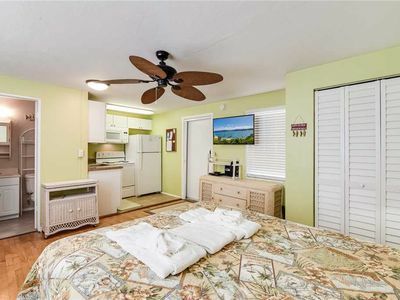 The condo has 2 bedrooms, 2 bathrooms, office, living room, dining room, breakfast nook, kitchen with breakfast bar, lanai and balcony. 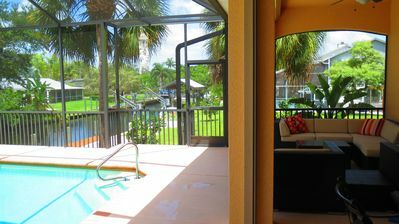 The balcony and lanai overlook the Estero Bay Preserve State Park. 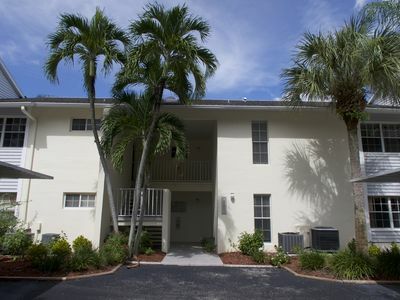 The unit is fully furnished and the the kitchen is fully equiped and all linens are provided. 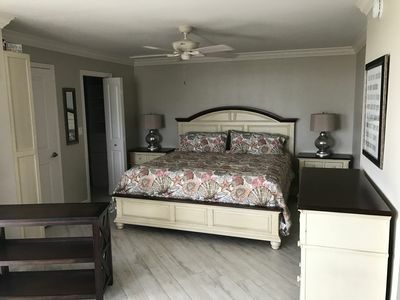 The master bedroom has a king size bed, the second bedroom has two twin beds and the office has a sofa sleeper that sleeps two. 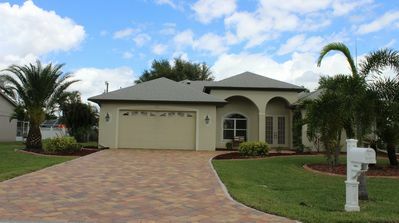 This location is just 5 files from beautiful Sanibel and Captiva. You can enjoy shelling, biking and cruises while visiting these islands. 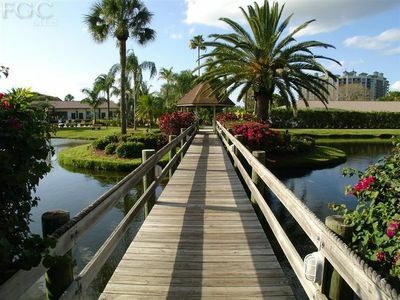 You will not be disappointed in this beautiful condo and location. Splash! Sunshine & Happiness- Sonnen Freude! 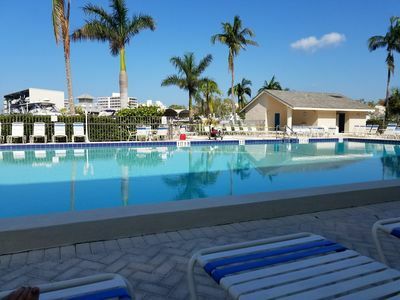 Beautiful condo in Gulf Harbor Yacht Club just MINUTES from the beach!